The end of January saw Google releasing a set of best practices for Google Ads users to help improve their optimization score. Optimization score refers to the metric used to tell how well a Google Ads campaign is optimized. It was introduced in August of last year. Scores range from 0 to 100% where 100% means that your ad is performing at its fullest potential. 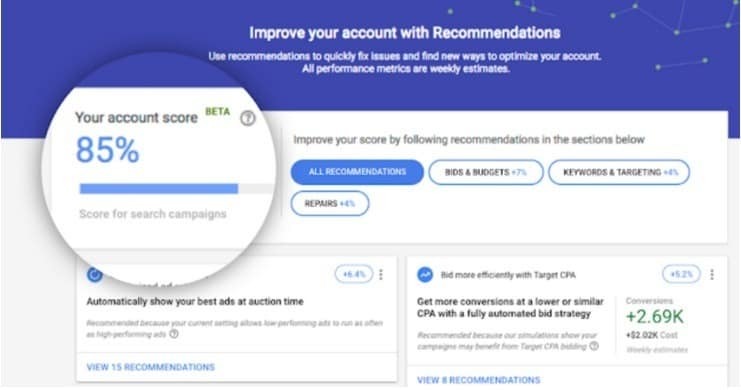 Mange Google ads more efficiently by prioritizing which actions have the highest potential to improve optimization score. Google makes this easy by recommending most impactful actions for your account. Optimization score is based on historical data, performance, auction simulations and machine learning to make recommendations. Google also recommends that users check their recommendations regularly. Google Ads provides new recommendations based on real-time data. Stay on top of recommendations by checking at least once a week. However, it is best to focus on recommendations hat support your business goals and dismiss those that are not aligned with your goals. The good news is that recommendations can be downloaded for offline analysis. Optimization score evaluates how well search campaigns are set up. Display, video, ad campaign and shopping will be added in the future. 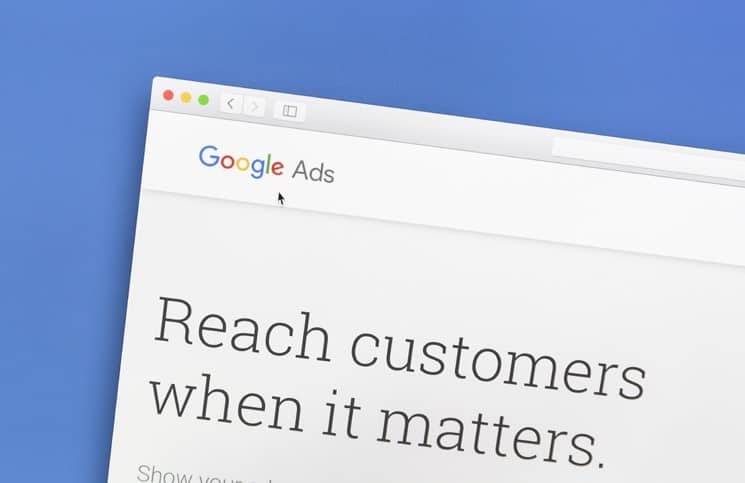 Hopefully these tips can help you tap into your Google Ads’ maximum potential to improve ad performance and help you stop wasting time on underperforming ones.